The Timbers won on the road. Repeat, the Timbers won on the road! Man of the Match-worthy performance kicked off by creating a chance for, and assisting on, Fanendo Adi’s opening goal. Portland absorbed Kei Kamara’s thundering near-post equalizer, extending his league-leading total to 22. Just after halftime, the record was set straight for good, Valeri to RodWall to Adi, Bingo-Bango-Bongo (love ya, Schonz!) 2-1 Timbers. 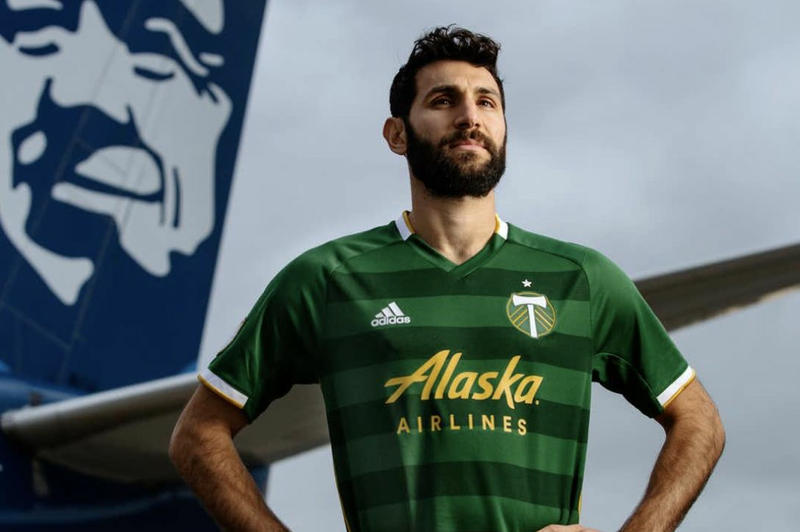 Kamara’s goal should have only brought Columbus to within 2 or 3-to-1, thanks largely in-part to Portland’s other MOTM candidate, Diego Valeri. El Troesma, for the first time all year, played as if his torn ACL wasn’t a bother. Stop this broken record, but had Steve Clark (???) not made three saves of his life, Portland would have left central Ohio with one of their most impressive score lines of the year. 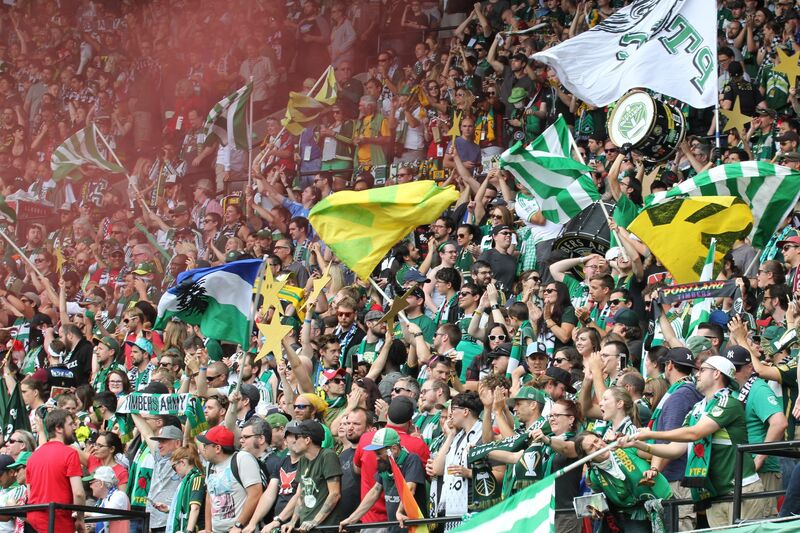 For a club whose national appeal is so often defined by its fanbase more so than its performance between the lines, if there was one thing any MLS-savvy fan could tell you about the Portland Timbers as a team, it’s that from the 75’ onward, all bets are off. With five games to go in the 2015 season, we are metaphorically well into that magic time. By now, we should all know better than to count this team out. 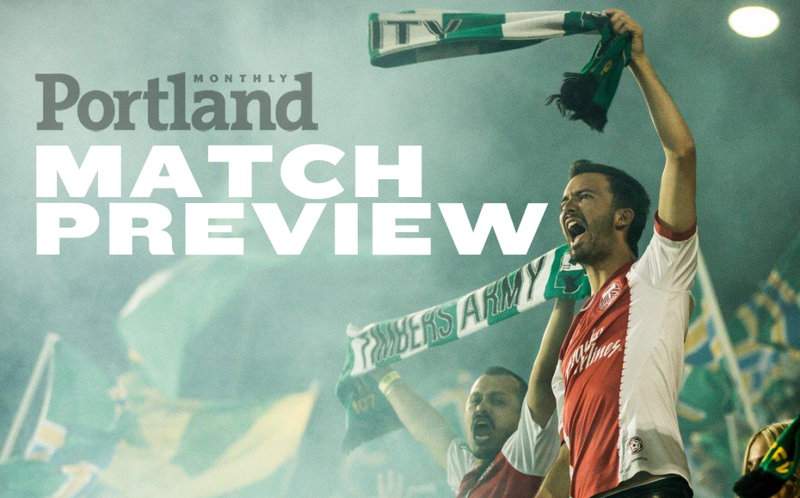 The win kept PTFC’s bacon above the Red Line and squeezed the air out of the accordion-like Western playoff race. With just four games to go, Portland’s 44 points is good enough for 6th place, equidistantly three points from third and eighth. The most important game of the season. Remember when we extolled the importance of the match with Sporting KC a couple of weeks ago? Turns out the game was just the middle rounds of a prize fight that is, to this point, dead even. 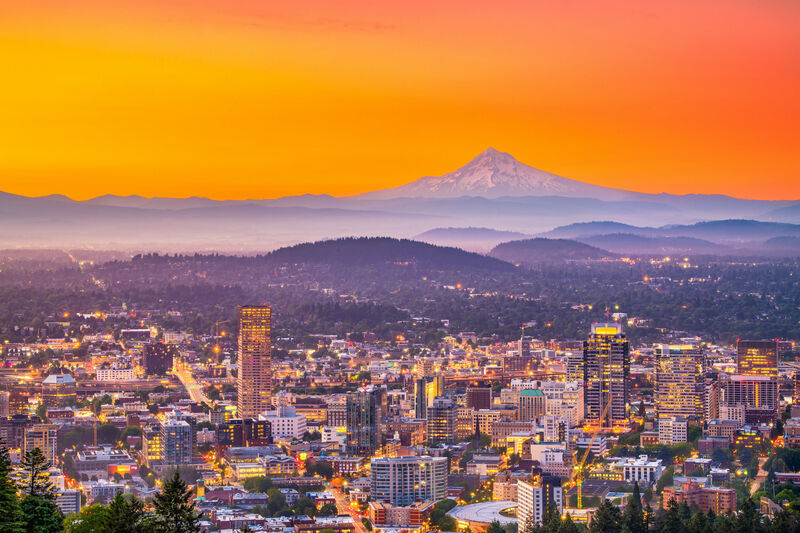 In 180 minutes of football, first in Kansas City then in the Rose City, on grass and on turf, neither team has so much as scored. Yet, SKC sits ahead of the Timbers, albeit by one point. Consider this: after points, Major League Soccer uses Win Total as the first tiebreaker; Portland and KC are tied at 12 apiece. The next tiebreaker is Goal Differential, where SKC’s +4 represents an 8-goal swing over Portland’s -4. The importance of beating SKC, of jumping ahead by more than a draw’s worth of points, of having one more win, cannot be understated. A 4-0 Portland win would be nice, too. Finally, the Schedule Overlords unintentionally threw a pretty big wrench into this game. Sporting, who traveled to Houston and lost last weekend, flew all the way to Philadelphia for Wednesday night’s U.S. Open Cup Final, which they eventually won after 120 hard-fought minutes of football and the drama of a shootout. 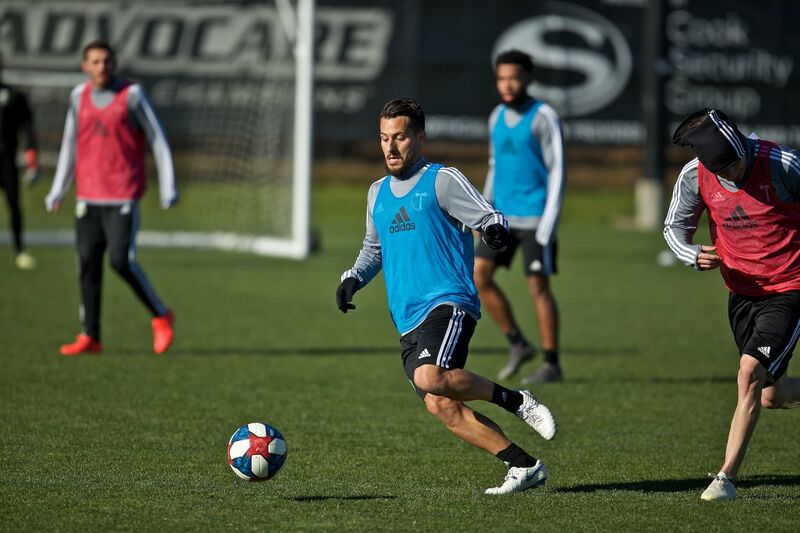 Stars like Graham Zusi, Dom Dwyer, Benny Feilhaber, Matt Besler, and Krisztian Németh were among the nine starters to play over 110 minutes; the latter played on through a foot injury and proceeded to miss his spot kick. With 3 games to go after this one, the only thing on Portland’s mind is 3 points. A win would, of course, land Portland in 3rd, only 3 points out of first. Opposing player to watch: Zusi. In spite of Wednesday night’s drama, of long minutes and grueling travel, big players are relied upon and expected to deliver in big games. No one on Sporting’s roster is more high profile than the USMNT midfielder. In addition, Németh’s foot injury puts the 26-year old Hungarian in doubt for Saturday, furthering the onus on Zusi to deliver if KC are to break the deadlock. In Columbus, Nagbe reminded us all of the player he’s capable of being. His best game in probably two years was an intoxicating display of pace, dribbling, and purposeful attack. His game was so elevated, it pulled Rodney Wallace out of the doldrums. That’s how good Nags can be; when he’s on, everyone plays better. Now, can he carry it over to the next game, and the one after that? He’ll have to keep it up without his Ohio family in the stands. His Oregon family, however, is 20,144 strong, and desperate to heap love on the newly minted US citizen.